Gold Eagle has been in business since 1932 when Armin Hirsch started with a small storefront in Chicago. Today, the business has grown to include a huge production facility, warehouse for shipping and packaging, as well as a testing lab for research and quality assurance, all in Chicago. And the STA-BIL brand is their top product line. 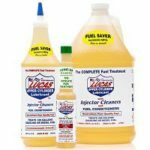 They offer a range of products designed to treat all types of engines, not just your everyday cars, but also unique collecter vehicles, snowmobiles, boats and many more. They really go above and beyond to make sure they have a product for every situation. 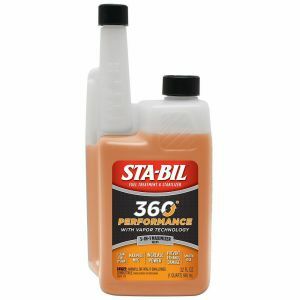 While the STA-BIL 360 Performance isn’t suitable for Diesel engines, you can be sure that the concentrated effects for engines using ethanol fuels is that much greater. 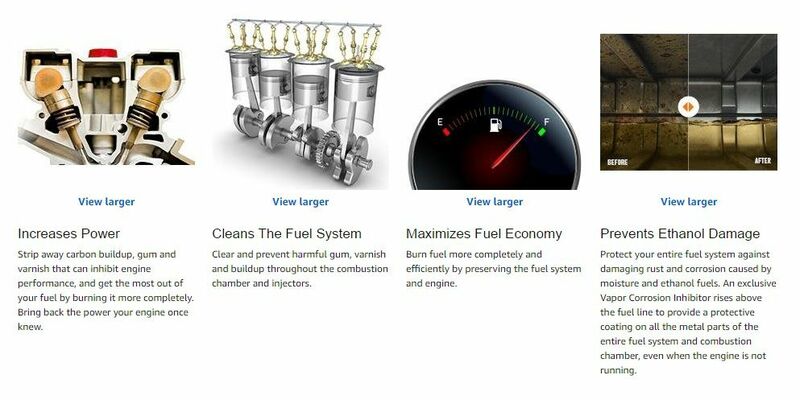 And if it comes down to it, you have a choice of picking up other STA-BIL products like the STA-BIL Diesel for your diesel engine. All in all, if you’re looking for a solid product to keep your fuel injectors clean and that engine purring, you can’t go wrong with STA-BIL.